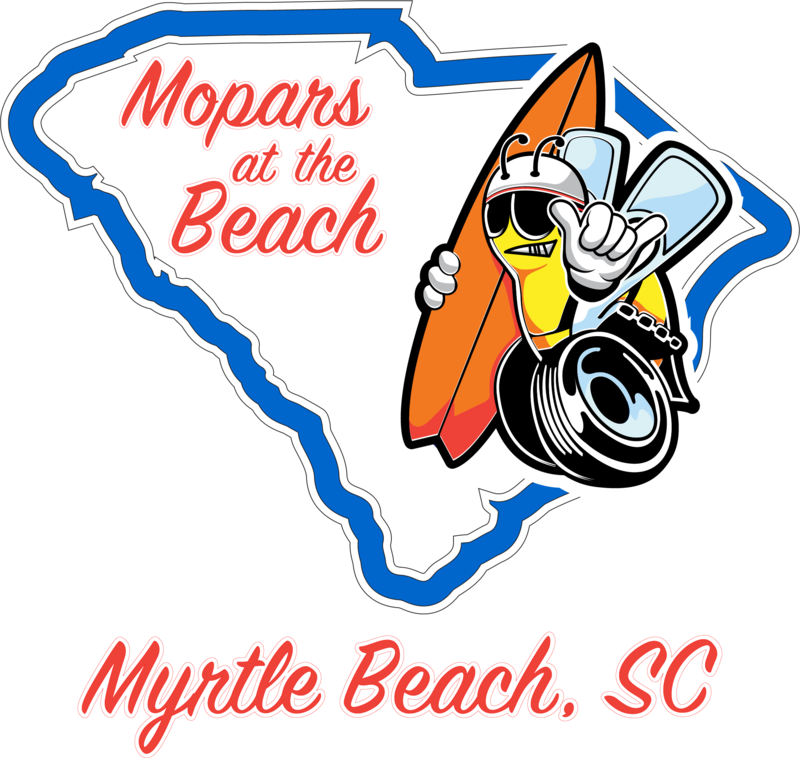 Pre-registration for Mopars at the Beach 2019 will be open February 23 to June 1, 2019. Event Dates are June 18-23, 2019. Pre-register for the 2019 Mopars at the Beach all Mopar show. **In order to be pre-registered you must PAY your car show entry fee AND enter your information in the form below.